Do you need to find additional floor space in your office or warehouse? Rather than moving premises in search of the room you need, speak to Mowbray Interiors about our range of mezzanine flooring solutions that will help to make the most of the unused headroom in your existing workplace. 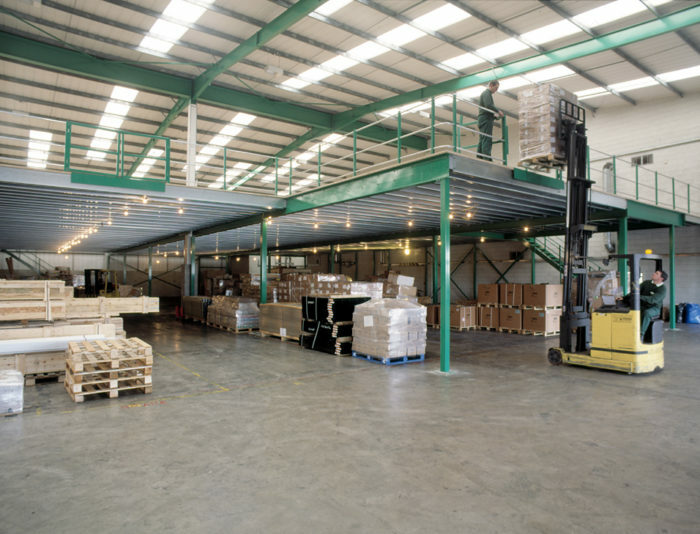 Mezzanine flooring can save you the headache of relocation by utilising the unused headroom in your current building, providing you with additional floor space for meeting rooms, offices and storage. 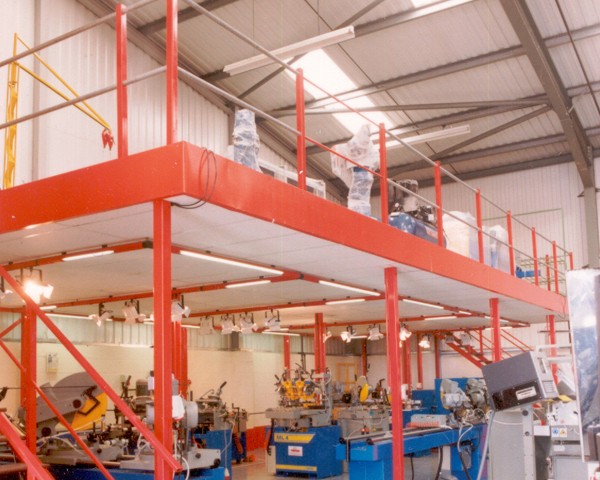 What are the benefits of mezzanine flooring? Whether it’s a single or multi-tier mezzanine flooring system that you’re looking for, the team at Mowbray Interiors will provide an effective solution for you in terms of both budget and practicality – and we’ll be there every step of the way to manage the design, build and installation. Like all of our office refurbishment services, our mezzanine flooring can be tailor-made to fit your needs, budget and workspace providing the valuable space you need to save on the costs of moving or building extensions. Plus many more possible uses for your extra space! 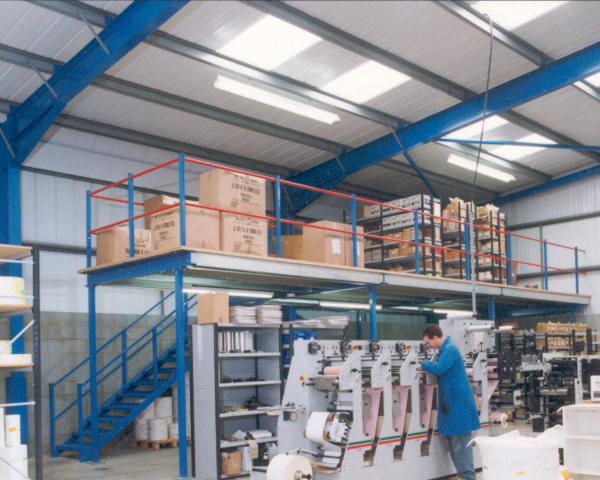 To discuss how Mowbray Interiors can help you maximise your workspace with our mezzanine flooring solutions, please complete our Contact Us form here.